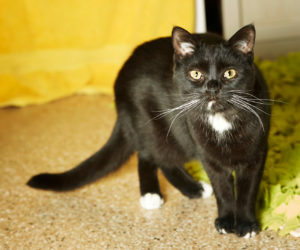 Cat Guardians - A no-kill shelter for cats - Lombard, IL. 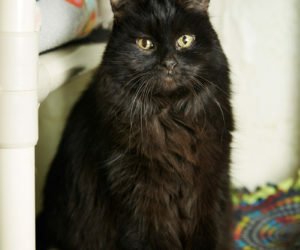 Cat Guardians is a no-kill, cageless shelter for cats in Lombard, IL. For over 20 years, we have matched abandoned and stray street cats with loving families, and provided a permanent home for cats that have not been adopted due to age, medical conditions or socialization issues. We're funded entirely by your generous donations and staffed entirely by dedicated volunteers. Our team of volunteers have put together a list of resources to help you deal with many of the issues cat owners face.